Restaurant Hubert’s Jenna Hemsworth has taken out the Australian leg of the Bacardi Legacy Cocktail Competition. Hospitality royalty gathered at the Museum of Contemporary Art in Sydney last night (4 February) to witness four of Australia’s top bartenders shake it out in the national finals, with Hemsworth and her drink ‘The Monarch’ eventually emerging victorious. Competition was stiff between the top four, with Hemsworth eventually besting David Robinson and his cocktail ‘18th Amendment’, Millie Tang’s ‘Me Oh My’ and Will Krepop’s ‘Altura’ to come out on top. Hemsworth’s drink, The Monarch, was judged not only on its taste and the ingredients and methods used to create it, but also her expertise in promoting and marketing it to the public. Another crucial aspect of any Legacy cocktail is its replicability, and Hemsworth certainly ticked this box, with The Monarch easily replicated at any bar in the world. 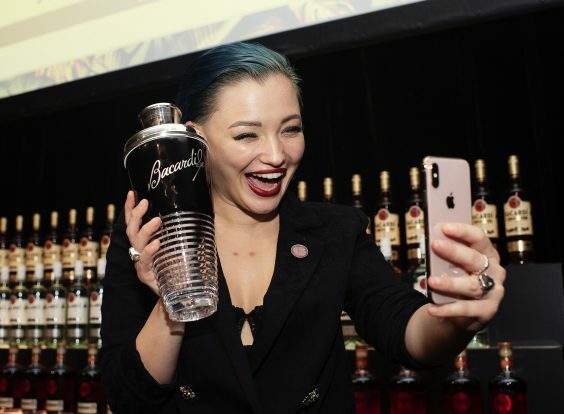 Her inspiration for The Monarch also clearly resonated with the judging panel, which consisted of former Australian Bacardi Legacy winner James Irvine, Australian Bartender Magazine editor Sam Bygrave, and Coleman’s Academy founder Paige Aubort. 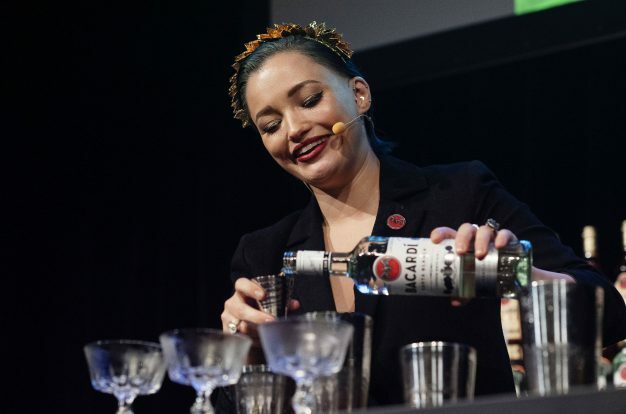 As Hemsworth told the crowd during her presentation, her drink pays homage to the strong women and allies in the hospitality industry – a point she cemented with the slideshow of inspirational industry women that flashed behind her as she created her cocktail. “In all honesty, I feel a bit shocked – up against the three people I was up against, it’s a delightful surprise not only to win but to be considered equal among those people. Hemsworth will now travel to Amsterdam on an all-expenses-paid journey in May, and will represent Australia in competition against bartenders from 48 countries in the Global Final. She also takes home a raft of prizes, including stock, promotional and financial support from Bacardi nationally and in her hometown. The public will be able to try The Monarch from select bars around the country in March. When asked if she is aiming to beat former Swillhouse co-worker James Irvine, who finished in the top three in Mexico City last year, Hemsworth was unequivocal. “Of course I am – if I don’t, I will bring shame to the Swillhouse family!” Hemsworth laughed. “Surprisingly though, I didn’t come in to this to win it, I came into it to celebrate everyone else, and in turn empower myself through empowering other people.